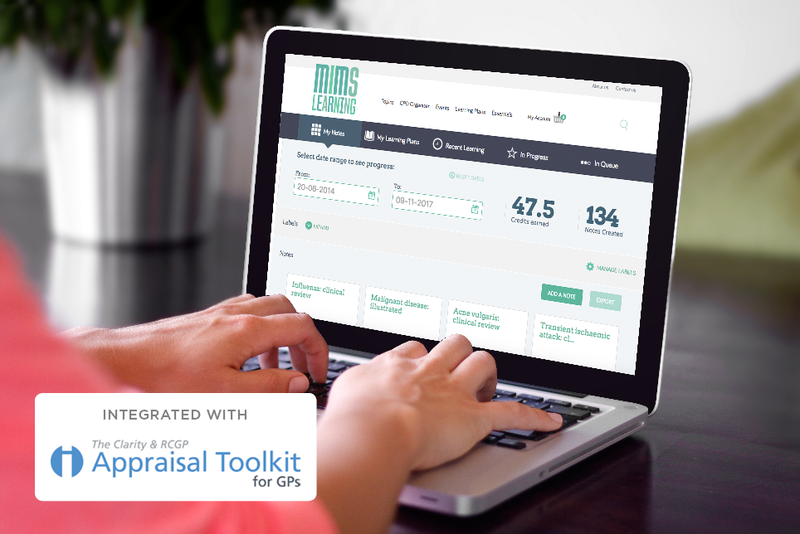 MIMS Learning has been created for GPs, nurses and other healthcare professionals. While we focus on the UK primary care sector, our modules can be accessed by healthcare professionals anywhere in the world. MIMS Learning Live events offer clinical updates for GPs and nurses on a variety of topics, providing at least 5 hours CPD per event. 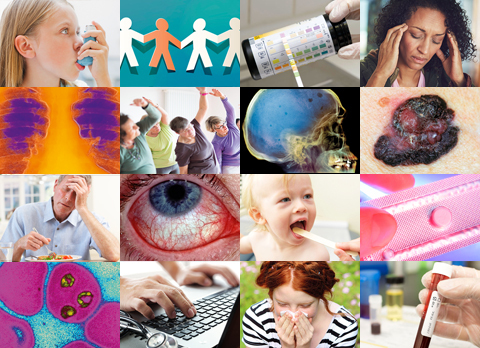 In 2018, MIMS Learning Live has expanded to include MLL Respiratory and MLL Red Flags events across the UK. MIMS Learning membership is available for multiple users at group rates. We can also support clinical education across CCGs, federations and other groups. Updates and content can be tailored to your organisation's needs, including live events delivered in your area. Please contact priya.bhanwra@haymarket.com to discuss your needs.